If you’ve read my skincare posts before, you’ll know that I have dabbled in Korean skincare products in the past. 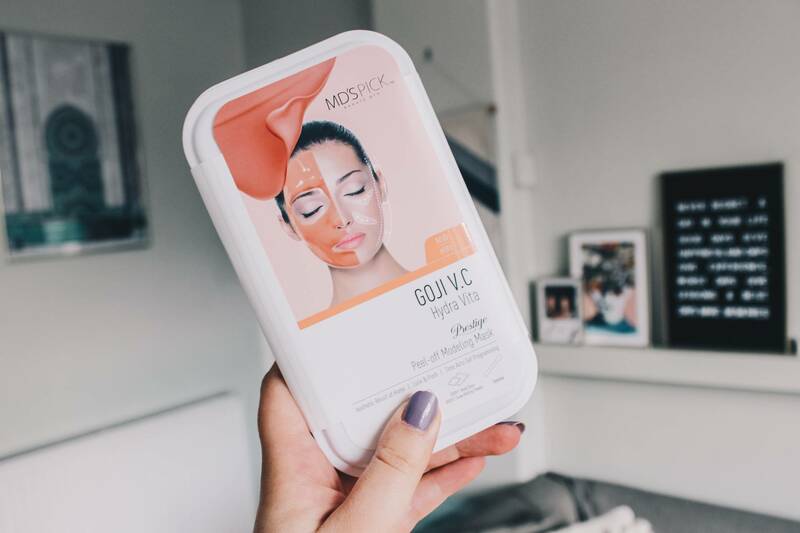 I’m by no means an expert, but I do think Korean skincare products are some of the best on the market and I love integrating them into my morning and nightly routines. So, when I was invited down to Westfield White City for a Korean skincare popup where I could learn more about the products that TONIC 15 stock, I just had to say yes! 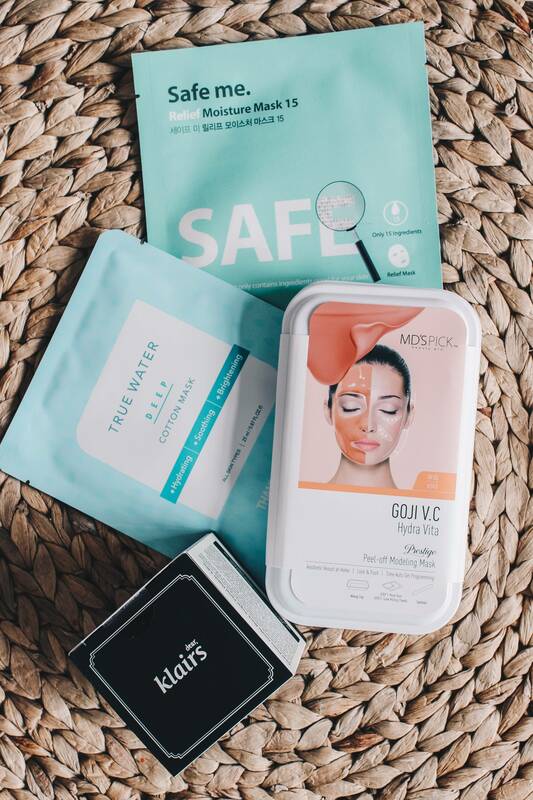 TONIC 15 is an online Korean skincare retailer, and on their website they stock an impressive range of products – sheet masks, sugar scrubs, essences…you name it, they’ve got it. 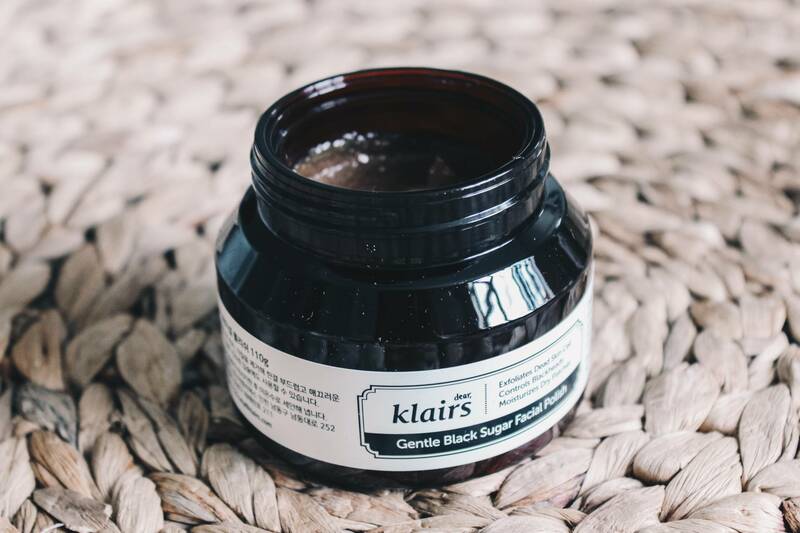 This is the first Klairs product I’ve tried and I have to say I am really enjoying it. It has a similar consistency to the Fresh sugar face polish, but is far more affordable. I love how gentle this sugar polish is, and how it melts into my skin, making it easy to remove. It’s perfect for gently buffing away dead skin cells and blackheads without aggravating the skin and I now use it twice a week. I’ve not used this yet, but I cannot wait to and I’m saving it for a rainy day when my skin feels like it really needs a pick-me-up. This rubber mask claims to calm irritated skin and protect against pollution. There’s two ingredients included in the box that you then mix together yourself before applying. There’s an impressive range of sheet masks available on the TONIC 15 website (including an eye mask in the shape of a bat that I am REALLY intrigued by). 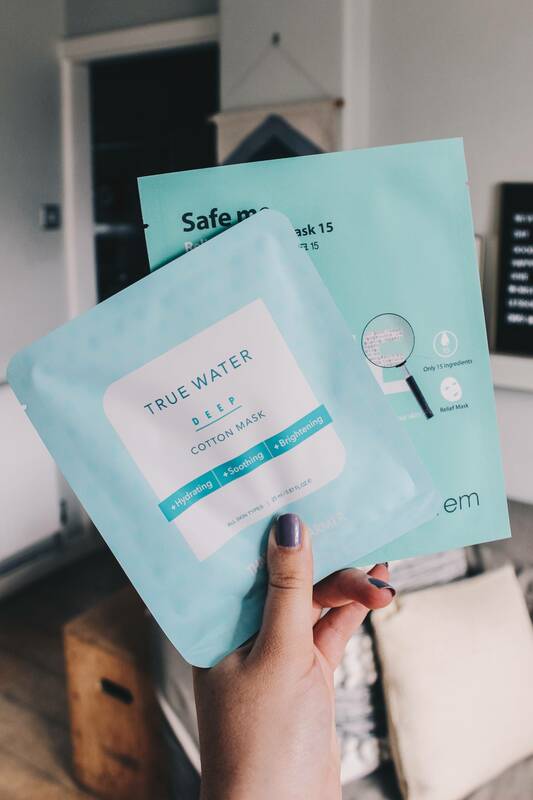 Personally, I love using sheet masks for a concentrated hit of hydrating serum and as the weather is pretty miserable right now I’ve been dipping into my stash of sheet masks a lot more frequently. The sheet masks on TONIC 15 range from £2.50-6 in price, so not too bad! "Everyone’s talking about sustainability, so here’s what I do to reduce my fashion footprint…"
"A few new launches from Obsession that you’re gonna want to treat yourself to…"